Traditionally the weakest month of the year in Romania, January sales are however up 24% at 2,648 registrations. The Dacia Logan is 11 percentage points below its 2010 market share at 15.1%, followed by the Skoda Octavia (5.7%) and a Dacia Duster (4.6%) consolidating its presence on the podium. Below the VW Golf (3.2%), the Dacia Sandero is also doing well in 5th with 2.7% share, and the new VW Passat gains 8 spots over its 2010 ranking in 7th place with 2.4%. The Suzuki Alto is #14 and the BMW X5 is #19. Full Top 30 Ranking Table below. 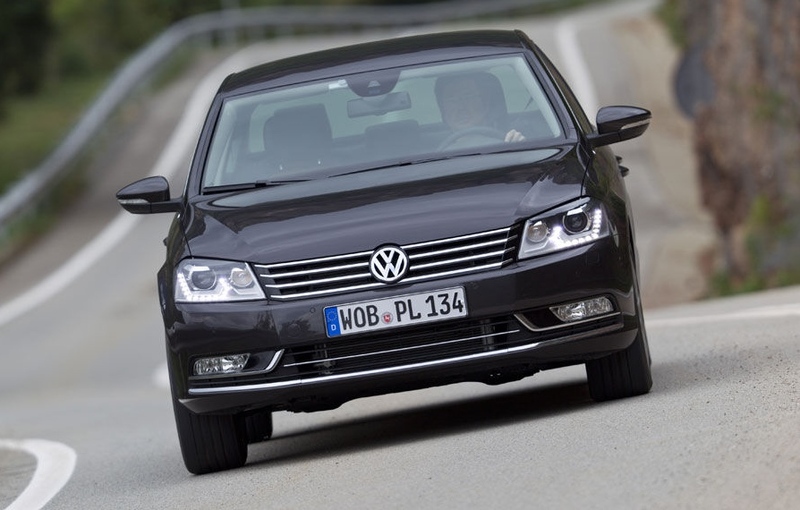 Romania March 2013: Dacia Logan on the rebound?